“A” Is For Acquired (148/365 v2.0) – Annoyingly Boring? 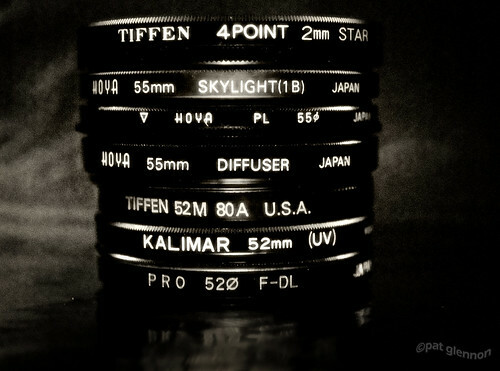 I acquired these filters yesterday thanks to the kindness of my father-in-law who had them from way back when. Now I just have to figure out what they can do for me. Holy crow… I always have such admiration for those who know how to use all those photographic hardware… it baffles me to no end. Thank goodness point and shoot cameras were invented for simpletons like me.